Adorable 3D puzzles for you! Picross has been a puzzler favorite since the first of the series released on the Nintendo DS in 2009. 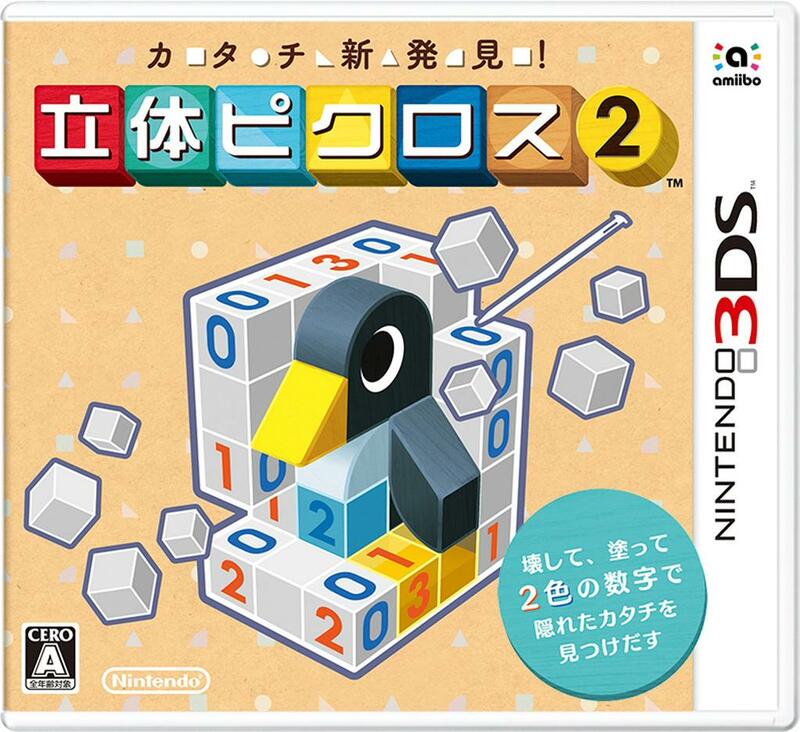 Fans in the U.S. might just have cause for excitement since October 1 Japan is seeing the release of Picross 3D 2. The latest in the Picross series will have more than 300 puzzles for players to puzzle out, and will be in full 3D. With Picross doing so well in North America in the past, it stands that the latest game will be released here as well. You can get a look at Picross 3D 2's gameplay in the video above.